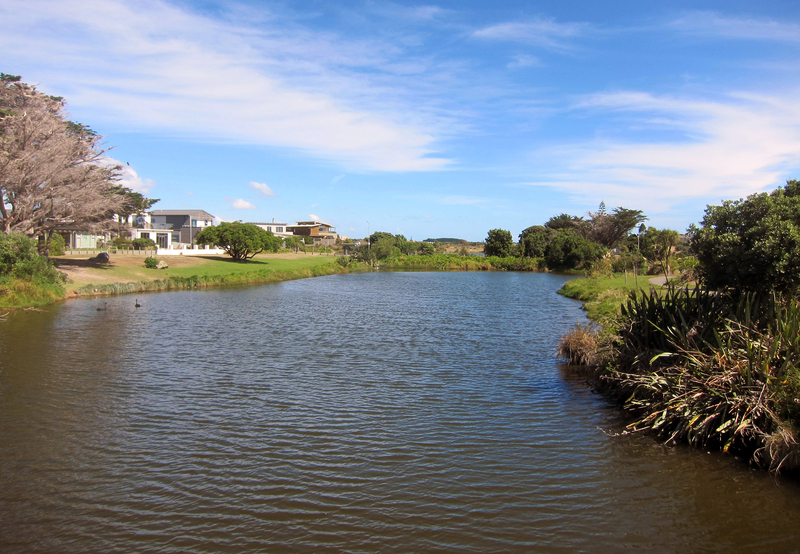 The group which reacted following the purchase of the property near the beach by the Waikanae Medical Centre (see earlier) see it as the thin end of the wedge for more commercialisation of the until-now quiet beach area. 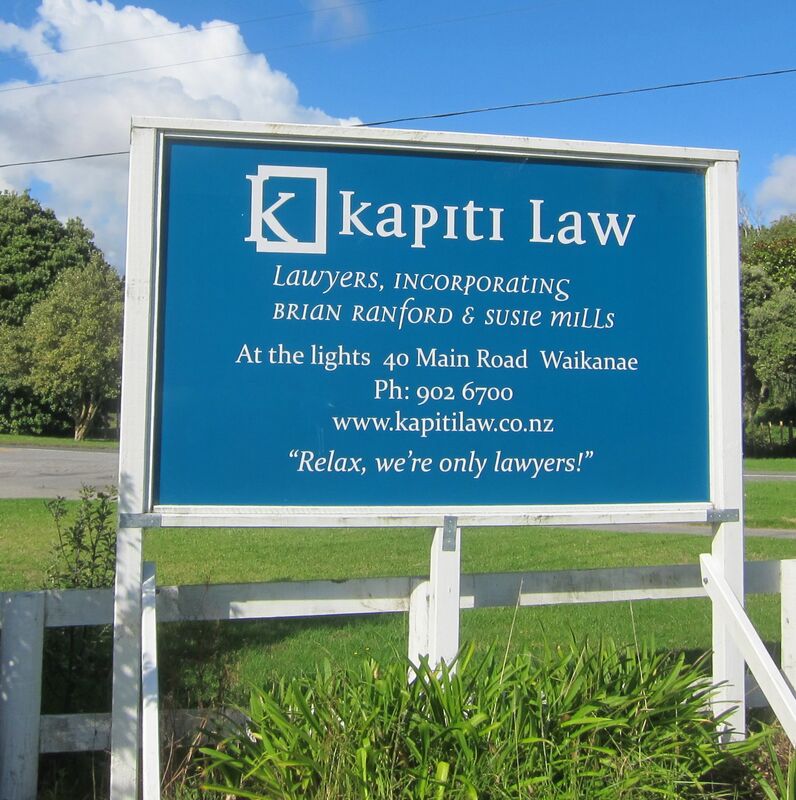 The Kapiti Law billboards which appeared on Te Moana Road about 3 years ago are unsubtle advertisements aimed at visitors heading to the beach from State Highway 1. You’ll see plenty of billboards like them in America, to the point that 30 years ago the city of Santa Barbara in California decided to ban them, and signs identifying businesses at their premises have to be kept within certain quite restricted dimensions. 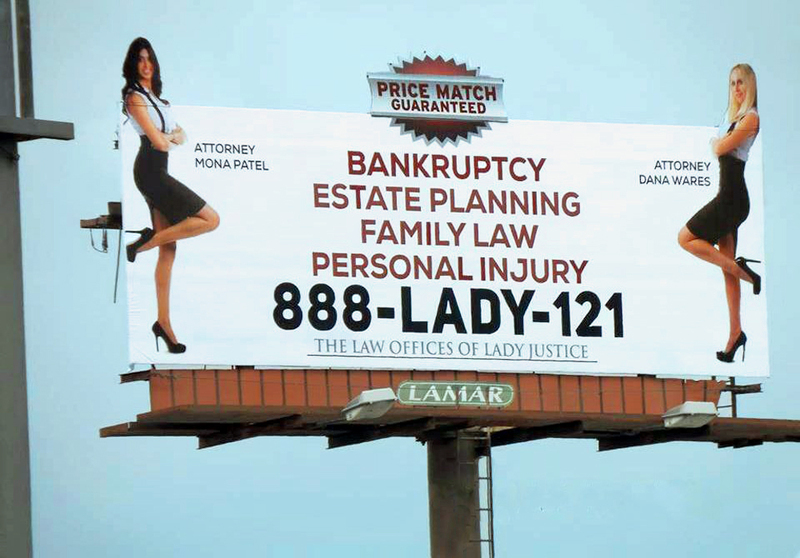 Can we expect more billboards like the Ranford ones? 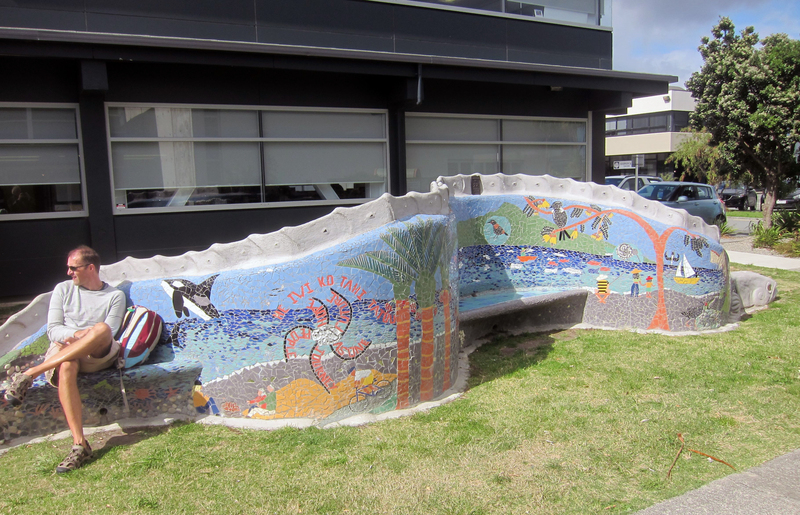 It’s clear that the Olde Waikanae Beach Preservation Society are very concerned about this sort of thing. 2. On 21 March 2015 there was a followup meeting to continue discussions and to establish a Community Association. 53 people attended this meeting. 4. An OWBPS Committee has been formed of the following people: Charles Norwood (Chair), Brent Cherry, Elisabeth Roll, Quentin Poole, Lorraine Edwards, Gerald Rys and Petra Arreger. 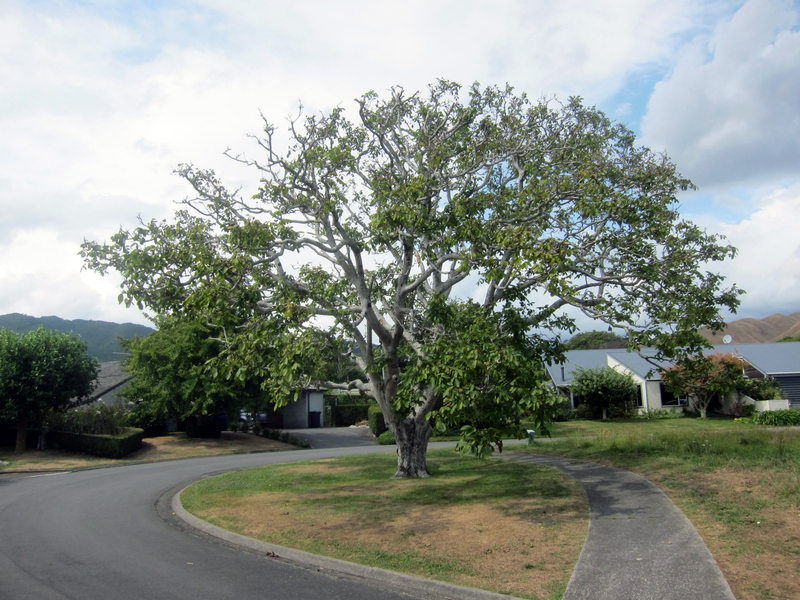 It further went on to recommend that Waikanae Beach be regarded as a Character Area. 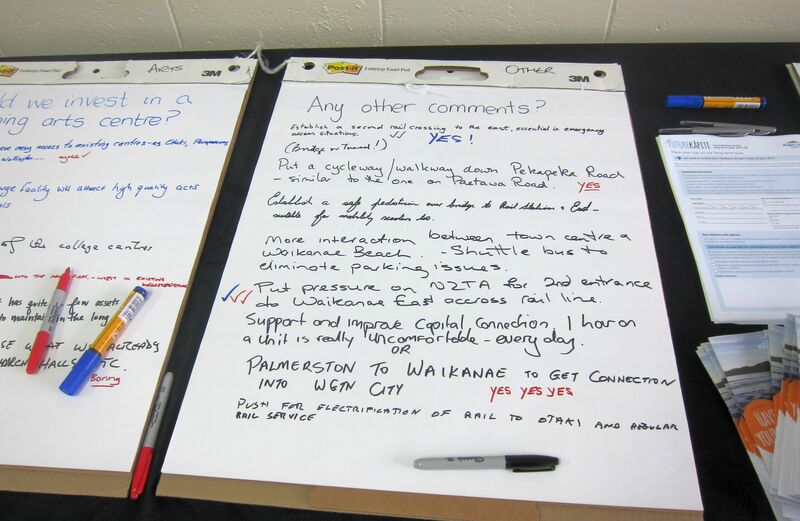 The Expressway will have a profound effect on Waikanae as a whole and in particular, Waikanae Beach. The interchange at Te Moana Rd will be the entry and exit point for Waikanae and Peka Peka traffic. Whenever there is a significant motorway interchange, businesses will seek to take advantage of the increased traffic flow. They will seek to open businesses in the area. We cannot allow unplanned and ad-hoc development to ruin our community! We need to have a full understanding of the implications and social consequences of the expressway going though our area. 1. 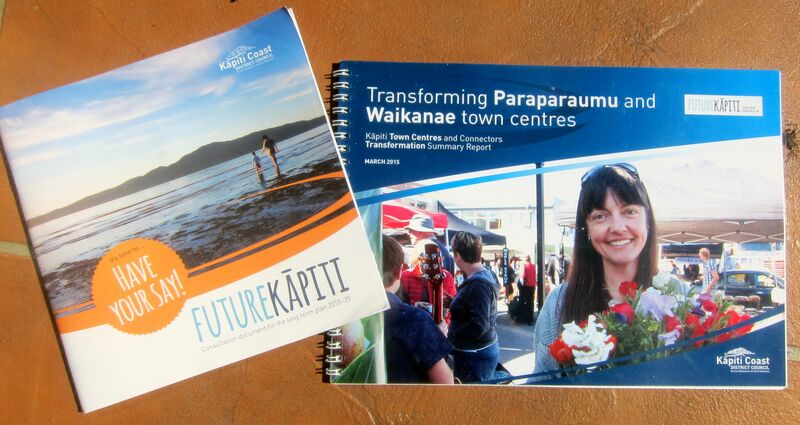 KCDC formally recognises that Waikanae Beach be treated as a Special Character Area at the next available meeting. 4. 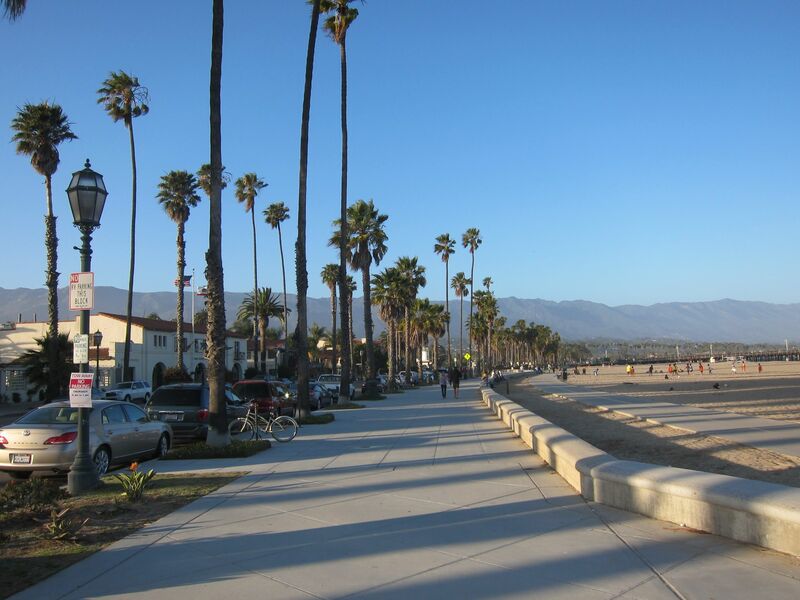 KCDC publically informs the community at large that it wishes to consult with the Waikanae Community about future commercial development at Waikanae Beach before accepting any zoning designation changes for Waikanae Beach. 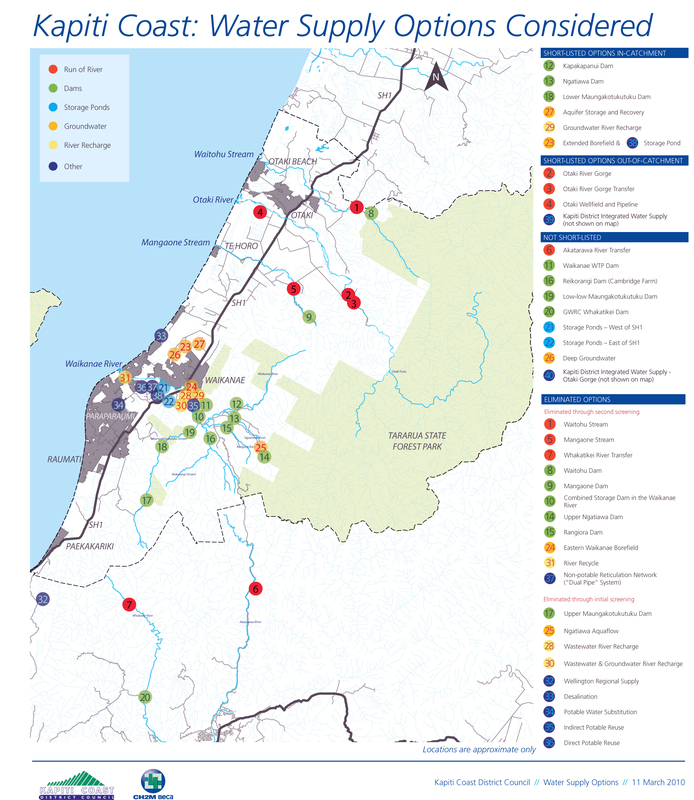 After due consideration, I have decided to stand for this vacancy, as it provides the opportunity to promote the issues on which I stood for the Council vacancy to a wider audience — for some strange reason the Waikanae Community Board boundaries extend into some of what is the Otaki Ward for the Council. The voting papers don’t get sent out until about the beginning of May and the deadline for them to be returned is 27 May. This was held in a ‘pop-up shop’ in Mahara Place and basically dealt with matters covered in the Long Term Plan. 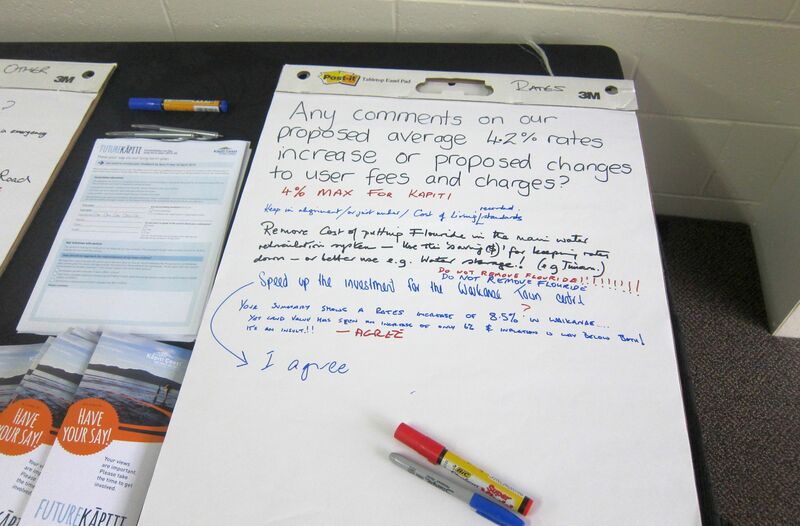 During the time we were there, there was a small but regular trickle of visitors who could write their comments on the large sheets of paper shown. There was also the video being shown on the monitor in the pic above. 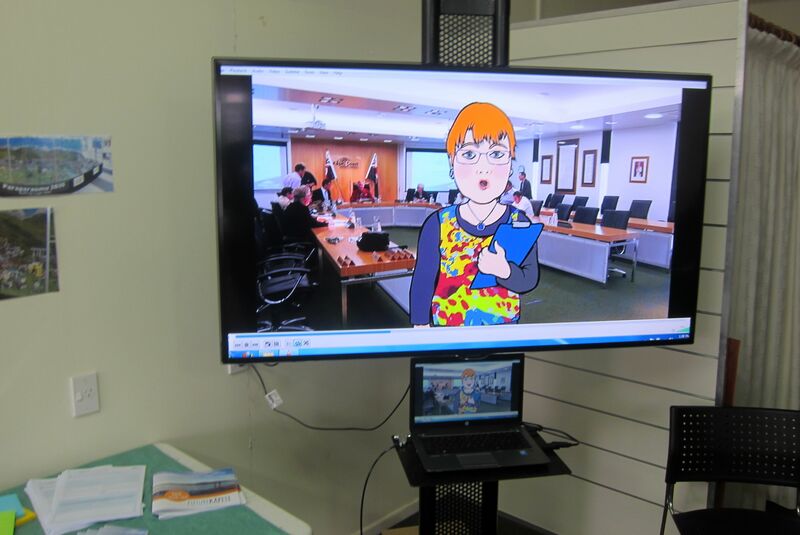 And that raised a question in itself: how much did the Council spend on the animated cartoons of the Mayor, Councillors and Council Officers speaking with real scenes in the background? Cute maybe, but would it not have been just as effective and cheaper to have filmed them for real? This willingness to waste thousands of dollars at a time characterises a spendthrift mentality on the part of the Council. Anyway, even if you didn’t go to this open day, you can still make submissions in the next 4 weeks on the Long Term Plan; we will be. Details will be posted on here. 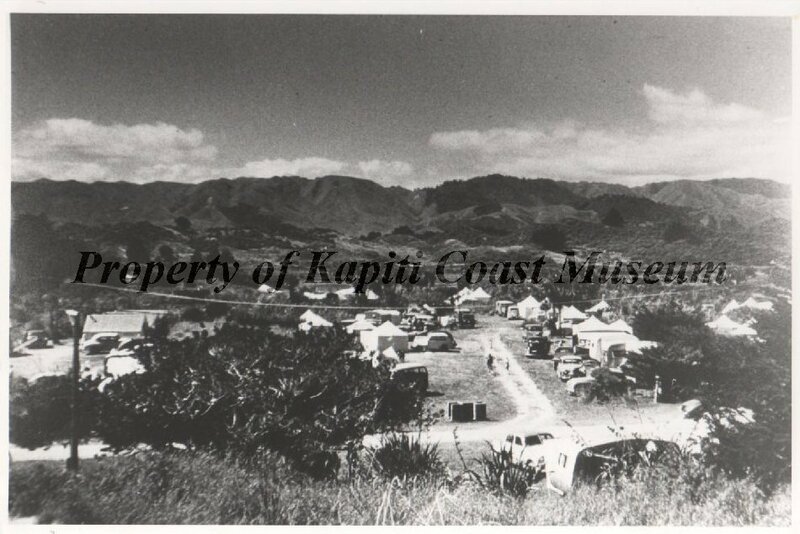 This one is from the Kapiti Museum Website, and shows Tutere Street running across the foreground. The popularity of pitching tents as holiday accommodation has waned over the years! In an earlier post we mentioned that being alert as to dubious types and suspicious behaviour — and then sharing the details with others — is a fundamental step people can take to combat crime. This recent website — neighbourly.co.nz — enables people who join up (it’s free) to do this. It isn’t only about crime, though, but also the various things people can do to be part of a caring, sharing and involving community. To date it has about 100,000 members throughout NZ. 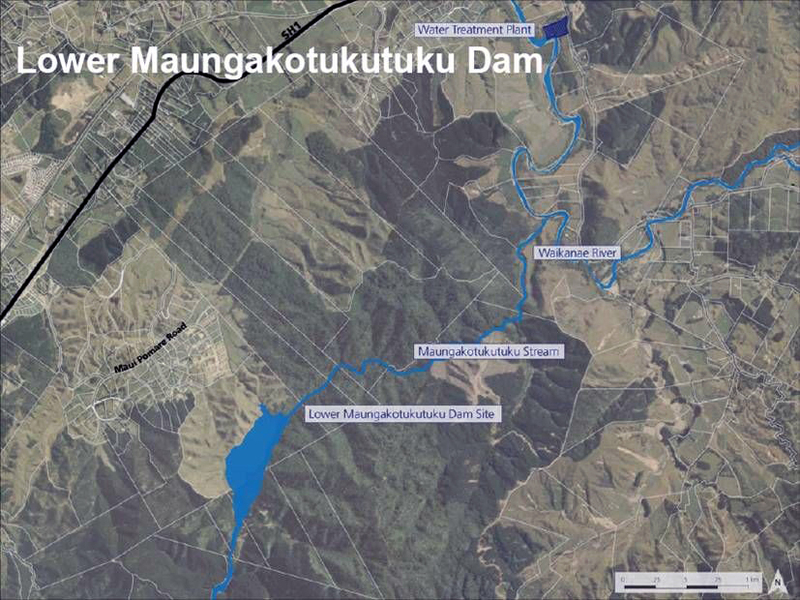 When will a water reservoir on the Waikanae River be built? As can be seen from these two KCDC documents, the issue has been looked at — but that’s about it. 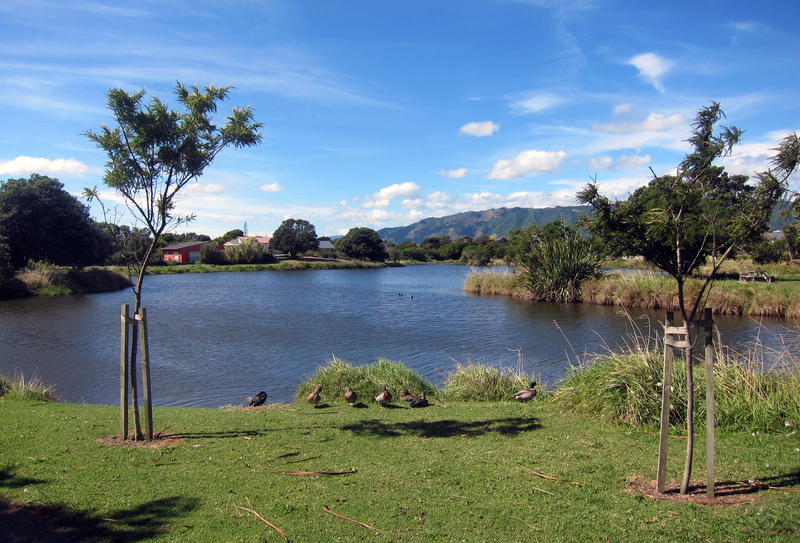 All of Waikanae’s normal water supply comes from the Waikanae River, apart from that for some properties which have their own bore water. And how much of it is stored in a reservoir? Zilch, nix, none. Is that a sensible situation when every summer the river runs low? Obviously not; well, it’s obvious to most people, but clearly it hasn’t been for the majority of those who have been sat on the council for the past several years. Instead they decided to waste tens of millions of dollars of ratepayers money on water meters, which have added nothing to catchment. We have done our bit to add to catchment by installing 1,600-litre capacity water tanks to supplement the tap supply (see earlier), which based on a generous usage estimate of 100 litres a day should last a couple of weeks at a time. One of our neighbours has also done this. But not everyone can afford the initial $2,500 or so cost. Then there are the new housing developments underway which if they are realised as proposed will add major new consumption needs that will vastly exceed the existing supply capacity. The land for a water dam apparently is already owned by the council, thanks to the current Mayor Ross Church, so why doesn’t the council get on and start building it? 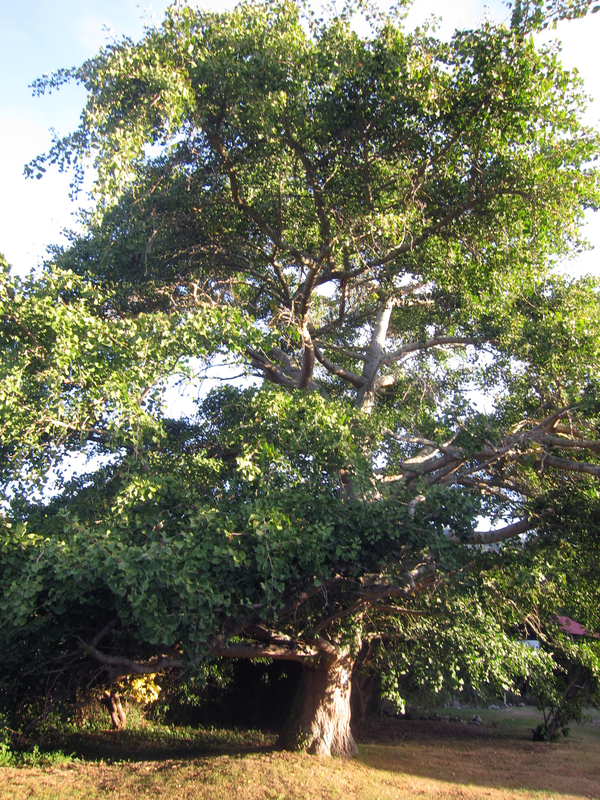 At last count there were over 125 trees and clusters of heritage trees on the KCDC register. Here follow six examples, more will be posted later. Taken from the footbridge near Tutere Street in the beach area. 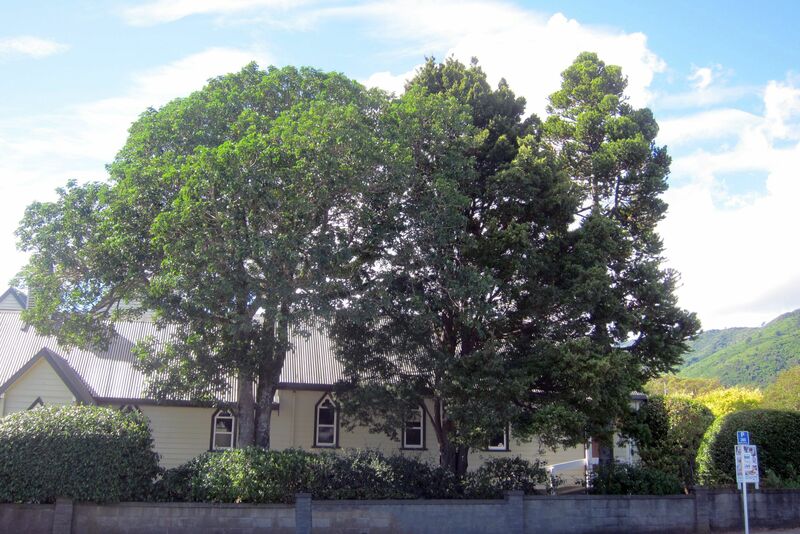 In the second view, there’s something clearly wrong about the large conifer on the left. 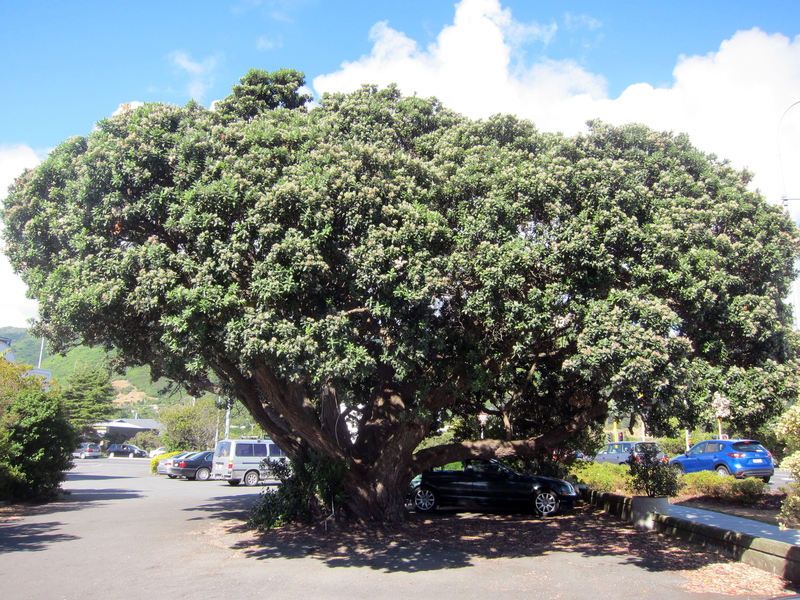 Cool – why not have one in Waikanae too? 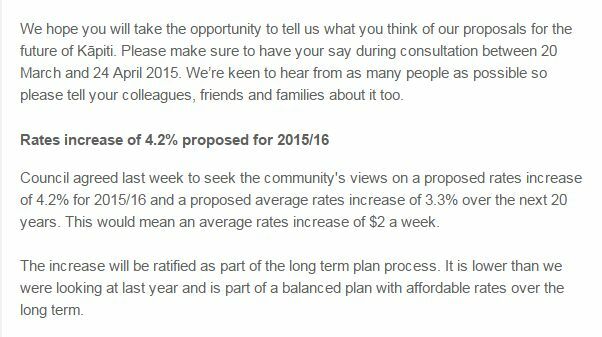 What do you think of a 4.2% rates hike in the Kapiti Coast District? That happens to be about 4 times the present rate of inflation – so it’s not hard to guess what people think about it — nevertheless the KCDC is inviting your views so don’t hesitate to give them!